4 hours of introductory learning for yoga teachers to gain more confidence to help their clients when they become pregnant. This course can be completed online or in person and will give you the necessary tools as a yoga teacher to know how to respond and how to advise your pregnant students. Tara is internationally recognised as one of Britain's foremost yoga teachers. 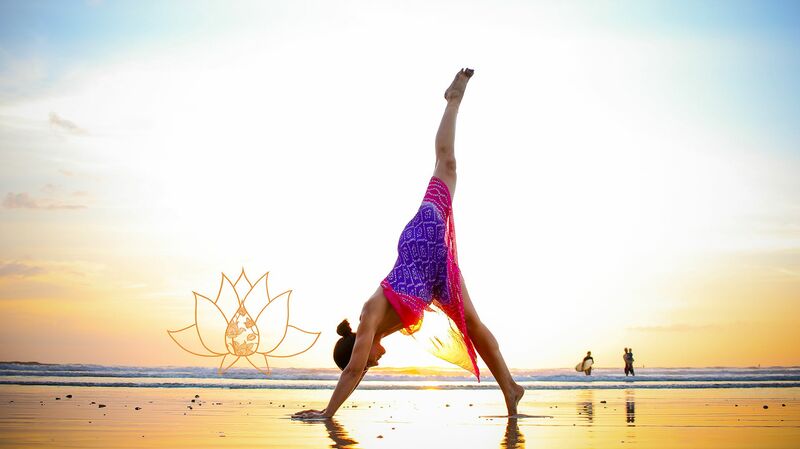 She specialises in Vinyasa flow yoga, pregnancy yoga and postnatal yoga. She's also a popular teacher of teachers, running intensive courses for established instructors several times a year. Tara regularly appears on television, in magazines and online and has been named one of the UK's top five teachers by the London Evening Standard. Her following extends beyond her physical practice in London thanks to her popular Bump Mat and her acclaimed line of yoga DVDs, which grew from her 2008 bestselling DVD, Pregnancy Health Yoga. Tara's range of yoga DVDs is regularly featured in the Amazon top 20 bestselling fitness DVDs and she has sold over 150,000 discs worldwide. Clare is a qualified and experienced yoga teacher & multi disciplinary therapist. Having studied and worked as a designer, Clare’s yoga discovery moment came in 1999, and she made the switch in 2009 to working full time in yoga and wellbeing. Qualifications in Reiki, NLP, Holistic Massage, Ayurveda, Anatomy & Physiology and Marma therapy have contributed to Clare’s teaching and therapeutic approach. Having worked in private medical practice, with physiotherapists and osteopaths, in women’s health centres and private homes, as well as teaching yoga in some of London’s top yoga studios, Clare’s varied experience as a teacher has always focused on finding individual, integrated and holistic ways to improve a healthy outlook. A 500 hour Registered Yoga Teacher (ERYT) accredited by the British Wheel of Yoga and the Yoga Alliance, Clare teaches Anatomy to yoga teachers.